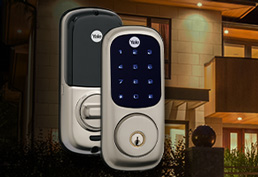 A Control4 smart home automation system is custom built to fit around your lifestyle and needs. Whether you are looking to automate a single room or you are designing your dream home, we will help you design and implement the right system for you. 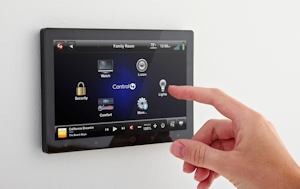 We are Houston’s Control4 Installation Experts! As schedules change, holidays come around, special events and other things happen in life, Control4 allows you to adjust and experiment with many features of your automation after you’ve lived with it for a while, fine-tuning it until it’s just right for you. 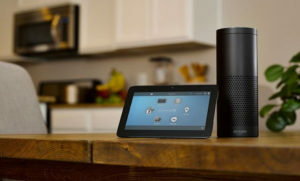 With Control4 and Amazon Alexa, now you can tell your house what to do. Whether it’s turning off the lights at bed time, setting the perfect mood for dinner, or asking for a helping hand when yours are full. We make it so simple! See who’s at the front door, check in on your sleeping baby, or call everyone to the table for dinner, simply and conveniently. Replace your doorbell with an elegant door station to see who is at the door without getting off the couch. Unlock the front gate with one tap, right in the same interface. 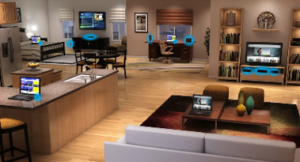 Automated smart locks offer a virtual key to your home, giving you the ability to lock and unlock your doors from anywhere in the world, and alerting you to who is coming and going. Fill one room or every room with your favorite high-definition content. From watching the latest 4K movies to streaming high-resolution music, you can enjoy limitless entertainment with a single remote or create an unrivaled home theater experience. It’s simple, clean and clutter-free entertainment—right at your fingertips. Wireless lighting is guaranteed to complement the beauty of any home, new or old, large or small. Customizable buttons allow you to control more than just lighting—including music, movies, and more—with a simple press. Turn on/off multiple rooms or the entire house with one tap, have the lights illuminate in the theater when the pause button is pressed, and lights can turn off automatically when the room is unoccupied. 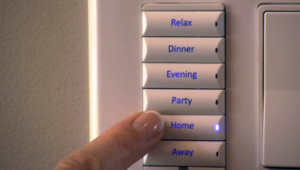 Your home can even alternate lights to appear occupied while you’re away. Enjoy a comfortable and inviting home that delivers energy-efficient climate control, convenient management of your pool and spa, and enables easy communication for your family. 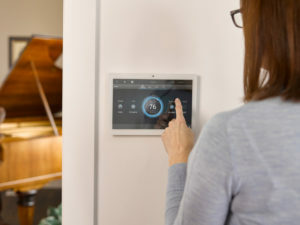 Let your smart home work for you. 5479 W. Sam Houston Pkwy N.
© 2019 Creative Lighting, AV and Automation, Houston, TX All Rights Reserved.